Beer consumption has changed dramatically since we first arrived in Italy 15 years ago. Back then, when you ordered a media chiara with a pizza, you were inevitably served a Danish Tuborg or Dutch Heineken. Today, pizzerias and even restaurants have extensive artisanal beer menus of local and domestic craft brews and more and more Italians are pairing beers with their meals rather than wines. 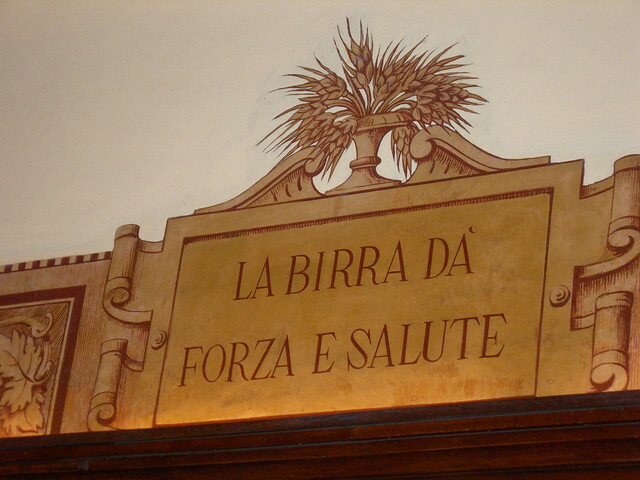 Italian brewing has a 2,000 year old history, beginning with the fermented malt beverages produced by the Etruscans and Romans. However, the industrial age ushered in a period in which the Italian domestic beer production was dominated by two or three big commercial breweries, most notably Peroni and Moretti, which turned out unremarkable though popular lagers. 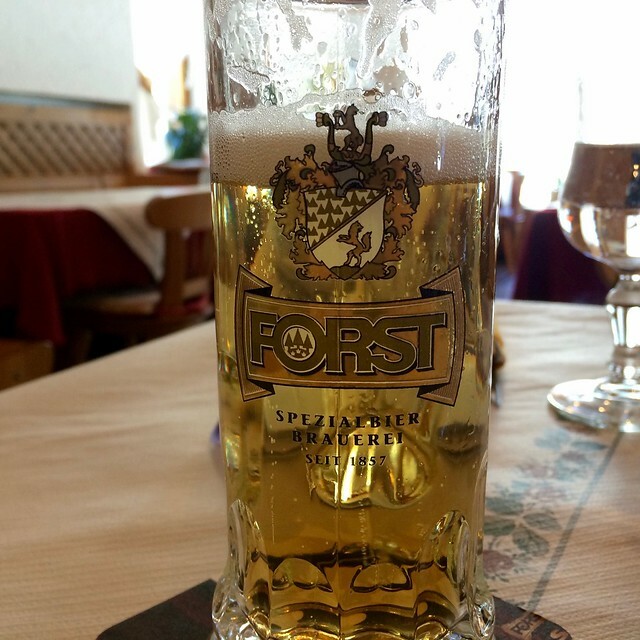 Though there was a rare exception - the respectable Forst label from South Tyrol comes to mind - Italian breweries earned a reputation for turning out largely insipid and uninspired beers. Over the past few years, however, the number of independent craft breweries has exploded—going from less than 100 to over 500 in less than a decade—spurred on by a 1995 law legalizing home-brewing and streamlining regulations for microbreweries, as well as the trendiness factor of the artisanal beer movement which began in the US in the late 1980's. Now there are brew pubs and microbreweries across Italy, bottling and serving brews that vie with Belgium, Germany, and the US in quality and taste while retaining a distinctly Italian character. Though the hubs of craft brewing are concentrated in the north of Italy, specifically Lombardy and Piedmont, you can find tiny local breweries as far south as Sardinia developing both classic styles as well experimenting with unexpected spices, heritage grains, and local ingredients. These quirky brews are the product of a freedom to test out ingredients that the heavily regulated wine industry doesn’t allow, and the unique character gleaned from additives like nuts, fruit, peppers, honey, and, of course, the basic ingredient of local natural spring water, make it worth the time and effort to seek out these one-of-a-kind labels. It comes as no surprise that Italian brewing has also been influenced by the county's long wine-making tradition; many upstart brewers are using wine grapes, must, and yeast in their recipes, as well as repurposed wine aging barrels, to give their final product a unique earthiness. In short, though microbrewing in Italy is a new trend, it is solidly rooted in the Italian gastronomic principals of using quality local ingredients, meticulous methods, and limited production to turn out some of the best food and wine in the world. Italians tend to view beer with the same attention as wine, pairing it with the perfect dishes and spending as much as if it were a fine vintage. The best artisanal beers are based on a small production, top quality ingredients, and a tiny distribution network, often making them as expensive, if not more so, as wine. 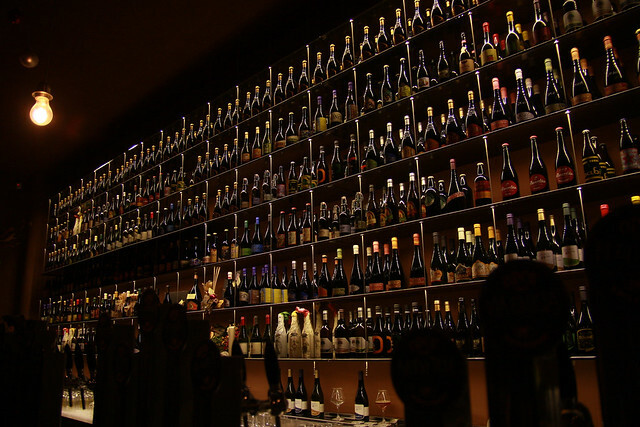 Most Italian craft beers are sold in larger bottles, made for sharing, or can be purchased by the glass, which makes the price a bit less steep. Artisanal beers can be found at brew pubs in some of Italy's larger towns and cities - Rome has an especially thriving brew pub scene right now - and casual and trendy restaurants and pizzerias. 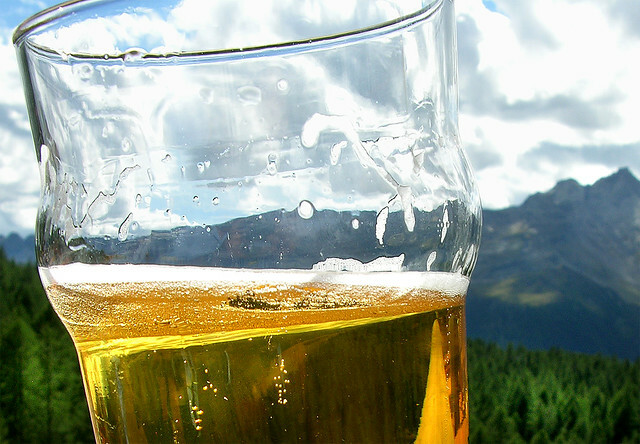 With the rise in popularity of craft beer, there has also been a boom in beer festivals across Italy serving domestic and international micro-brews. There was even a festival in our relatively provincial town of Foligno last year, including an American beer truck serving the craft beer Abita from Louisiana! A good rule of thumb is to sample the local microbrew, otherwise the perennial artisanal labels that win praise are Baladin, Barley BB, Tipopils, and Birrificio del Ducato. Cheers!